NFU Scotland has repeated its position that Scotland’s farm funding shortfall of almost £190 million must be addressed in the current Review of Intra-UK Allocation of Domestic Farm Funding, being led by Lord Bew. NFU Scotland and partners were out in force in Dumfries and Galloway over the weekend to encourage responsible dog ownership in the countryside. 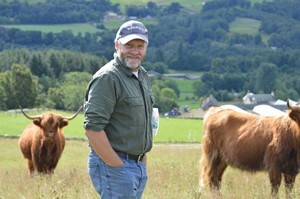 Writing in between spreading loads of lime, I believe Scotland is in a good place when it comes to soil health but we could do more writes Martin Kennedy. 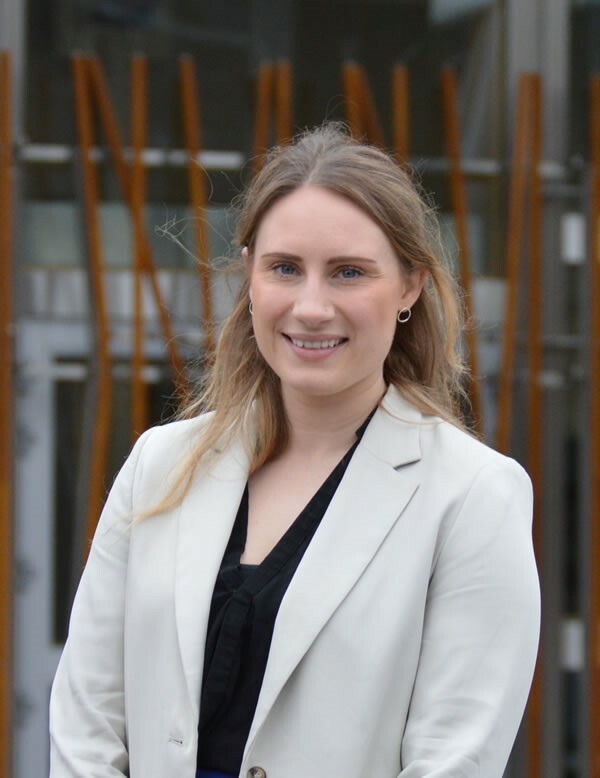 During the passage of the 2016 Land Reform Act, stakeholder discussions on issues around agricultural tenancies were often fraught writes Head of Policy Team Gemma Cooper. NFU Scotland has submitted a response to the Scottish Government’s Good Food Nation consultation, setting out its vision for a Scotland which values Scottish farmers and crofters as producers of high-quality, local food. Although a new deadline for the UK to leave the European Union has been set, the Scottish sheep sector still harbours concerns about the economic impact of a ‘No Deal’ Brexit. Trick or treat? 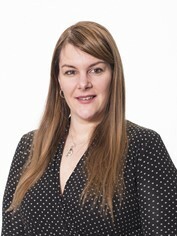 Political Affairs Manager Clare Slipper ponders on the new Halloween deadline for Brexit. 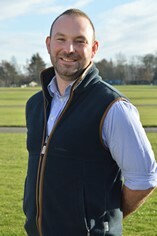 A decade is a very short time in farming terms writes Zander Hughes, vice chairman of NFU Scotland’s Next Generation group. With collaboration across the agricultural industry increasing to tackle the blight of livestock worrying by dogs, NFU Scotland’s Dumfries and Galloway region will be launching a local initiative over Easter weekend.